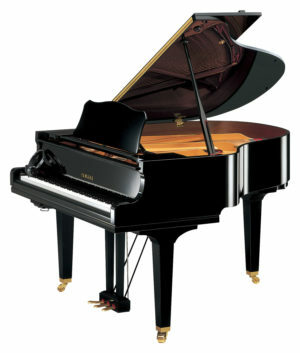 This new Yamaha GC1 baby grand piano is a more refined version of the GB1. 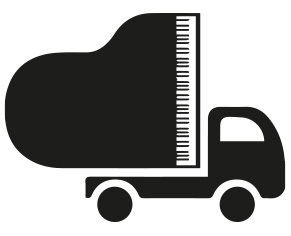 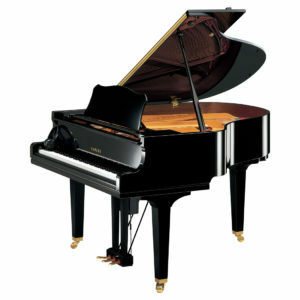 A slightly larger piano, it has a beautiful rich, deep tone and benefits from ‘duplex scaling’. This is the term given to tuning the ‘non-speaking’ parts of the string in order to bring out a fuller tone from the instrument. 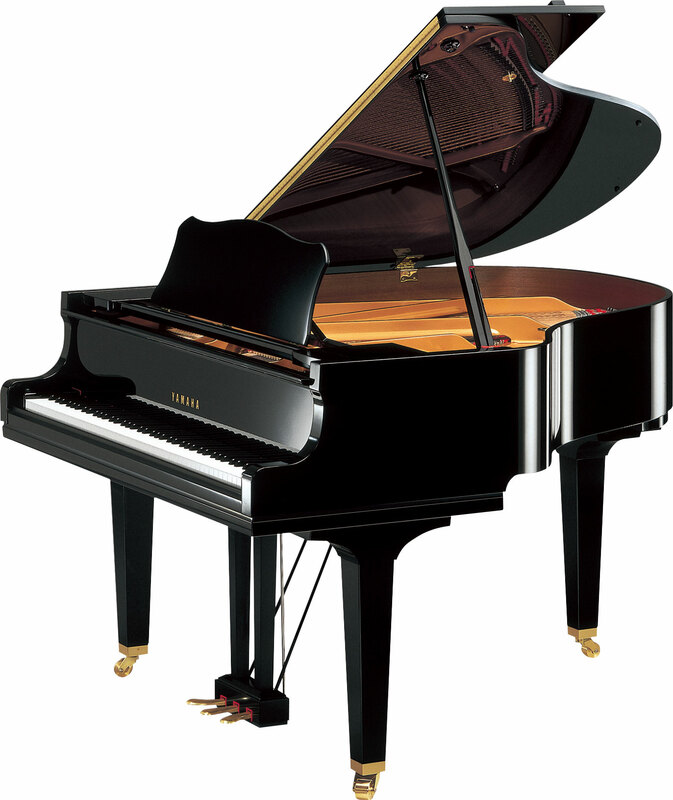 Between a GB1 and a C1X, the GC1 is an affordable option for those seeking a high-quality, small grand piano.